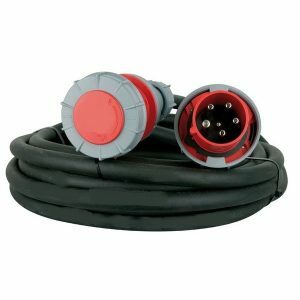 You need high quality Generator Extension Leads to go with your generator and distribution board. 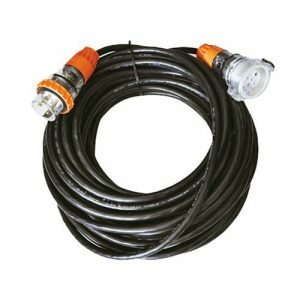 Generator Extension Leads make connecting distribution boards to generators fast and effortless. 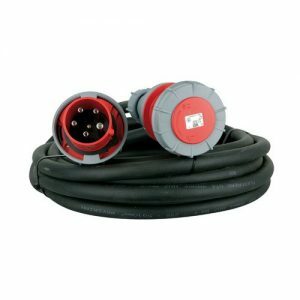 Generator power offers heavy duty, highly flexible, industrial strength extension leads for hire. 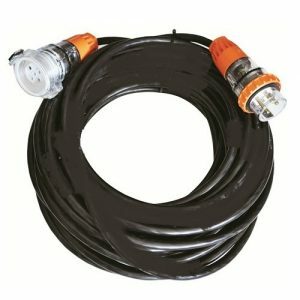 These leads are made from rubber insulated cable with UV stabilised neoprene sheathing for safety and quality standards. 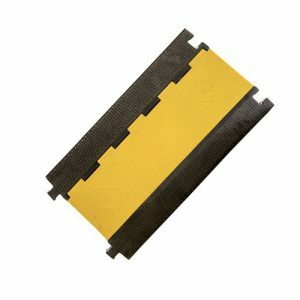 Browse them below for competitive prices and fantastic value.